Kristen Rimmer already had five back surgeries under her belt by the age of 25 — all stemming from a car wreck that happened with her then-5-year-old child in the vehicle. 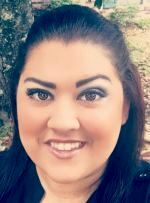 The operations limited her physically as she sought to return to the workforce, but she wound up landing a part-time job with limitless opportunity for helping others. 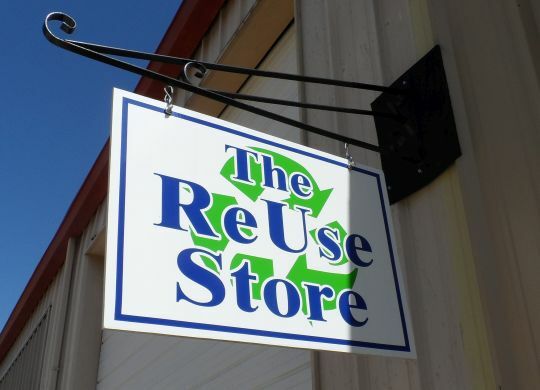 In April of 2015, Rimmer began working for the Ginger Ford Northshore Fuller Center for Housing‘s ReUse Store in Hammond, Louisiana. The store — along with its adjacent sister shops, The Fuller Shop and The Rabbit Hole — is one of the nonprofit’s leading sources of revenue. That revenue helps families make badly needed repairs to existing homes or partner with Ginger Ford Northshore to build new homes. Within five months, Rimmer advanced to a full-time position and she has since become the manager of the ReUse Store. Not only does the store raise money for Ginger Ford Northshore’s work, but it also provides amazing deals on many items and necessities — something especially important for people still recovering and making repairs from historic flooding less than two years ago. Rimmer says that she tries to live every day by the biblical principle in Acts 20:25 — that it is better to give than to receive.